One of the most important components of a vehicle is the engine. Normal everyday driving over time can cause the engine to develop problems. It is crucial for the engine to be maintained regularly for optimal performance and prevention of major problems later on. If the engine should fail, there are two options for the owner: buy a costly brand new engine or buy a rebuilt engine. 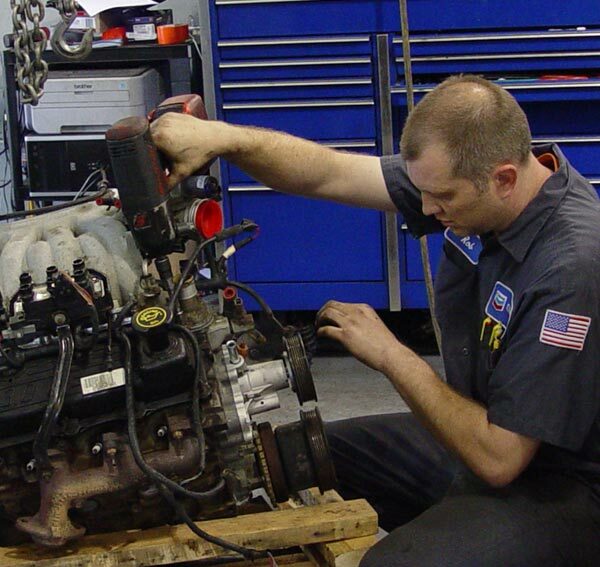 If rebuilt expertly and properly, remanufactured engines provide great savings and top performance. The engine is known as the heart of a vehicle and offers enough power to transport the vehicle from point A to point B. Optimal performance is necessary for dependable and safe driving.